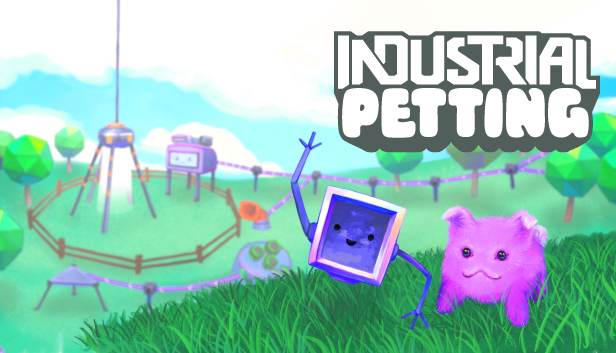 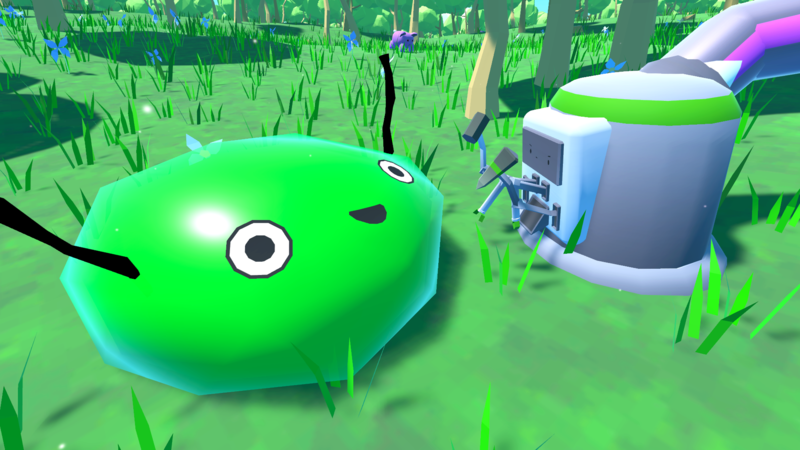 Industrial Petting is the chance for you and your friends to explore an alien world, find new pets, get them to love you, and sell them on the galactic market. 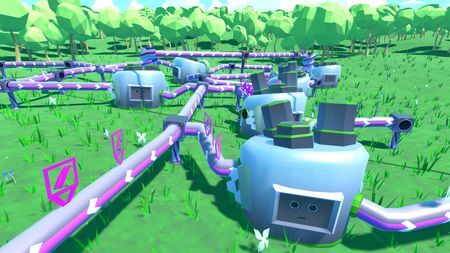 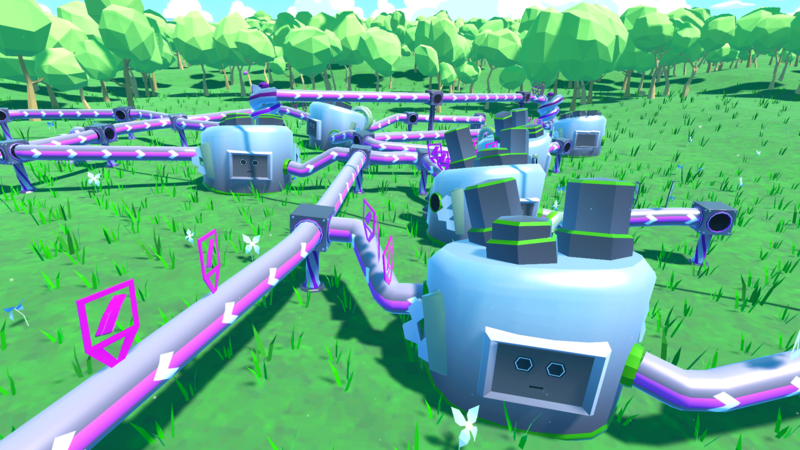 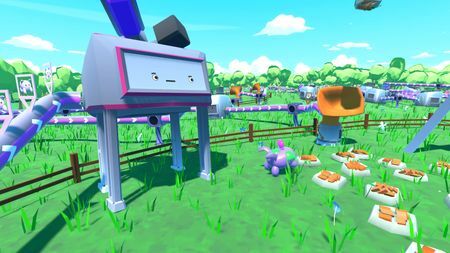 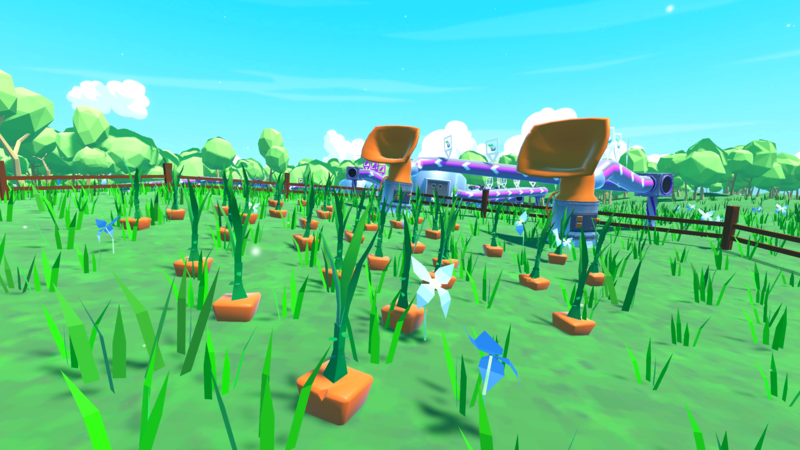 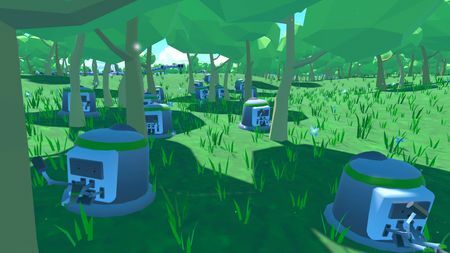 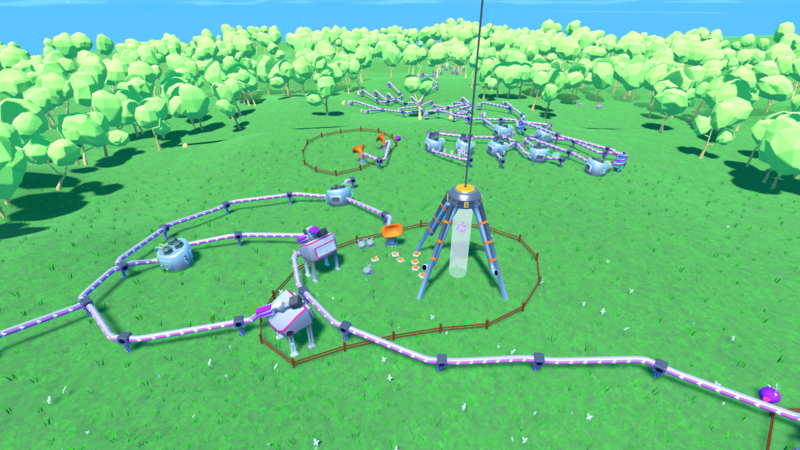 Build factories to make more creatures, farms to feed them, and gadgets to entertain them. Industrial Petting is the overly ambitious second project for the mostly one-man studio Another Yeti. 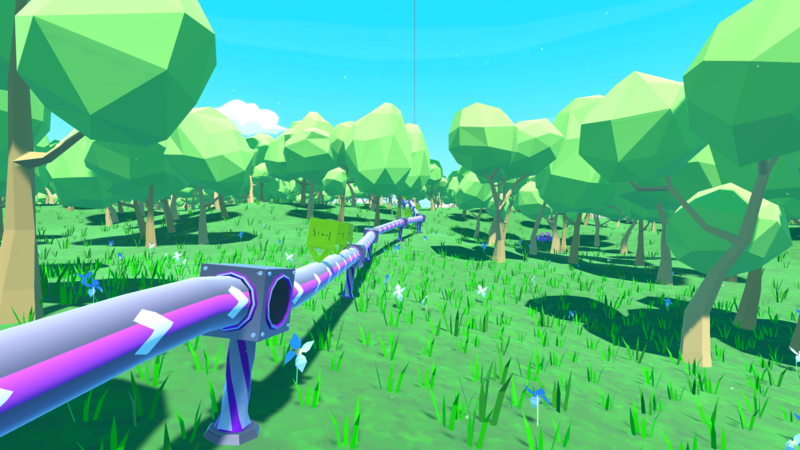 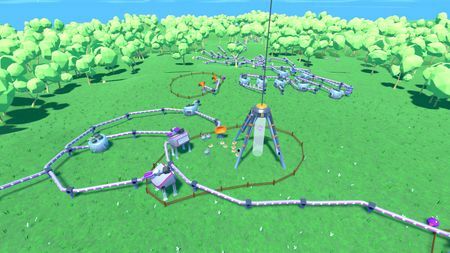 The game has been designed to be an explicitely non-violent and approachable automation game, after playing too much Factorio and being dissapointed there weren't too many similar games four years ago.